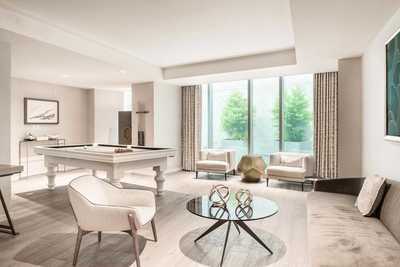 With Western Canada's majestic mountaintops as its backdrop, JW Marriott Parq Vancouver delivers a luxury hotel experience unlike any other. 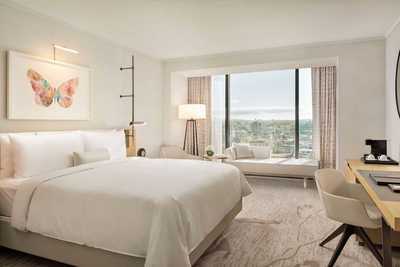 Rooms and suites at our waterfront hotel showcase incredible city, ocean and mountain vistas. There’s a distinct sense of place with its understated luxury and impeccable service, but there’s no mistaking you’re in beautiful British Columbia. Replenish your spirit in our modern accommodation, relax at the spectacular Spa by JW or enjoy a workout in the 24-hour fitness centre. 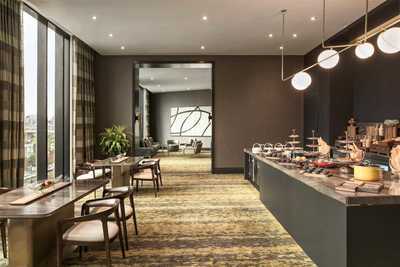 Savour regional specialties in our on-site restaurants, including at The Victor on the scenic sixth-floor rooftop. We host incredible events and boast 60,000 square feet of venue space, including Vancouver's largest hotel ballroom. Anchored by the stylish neighbourhoods of Gastown and Yaletown, our hotel is at the epicenter of downtown Vancouver’s dynamic entertainment district, Parq Vancouver. 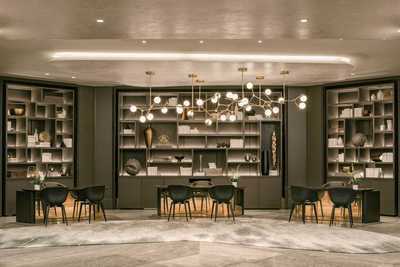 Enjoy it all at the brand new JW Marriott Parq Vancouver.